Беседа осуществлена Роланом Мерье, секретарем синдиката помощи ликвидаторам аварии на Чернобыльской атомной электростанции и жертвам ядерных воздействий. 7, Boulevard Tolstoï, Kiev, Tuesday, June 7th, 2011 2:00 p.m.
With the cooperation of representatives of the state, of public and scientific personalities and of representatives of the public health of Ukraine, France and Republic of Belarus. - O.N . KADUN, endocrinologist, main physician of the Ivankov district, Kiev region. The accident at the Chernobyl nuclear power plant April 26, 1986 is the greatest technological catastrophe in human history. Its consequences have affected the health and lives of millions of people around the world, and especially in Ukraine, Belarus and in the Russian Federation. 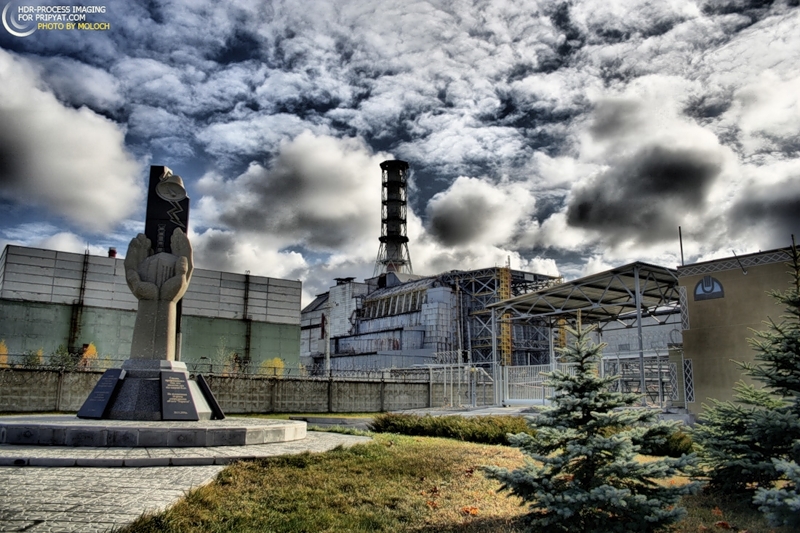 It should be noted that twenty four years after the disaster, the authorities of Ukraine, the Belarus Republic and the Russian Federation have not resolved the problems linked to the consequences of the Chernobyl accident. In particular, they still have not created safe living conditions for the inhabitants of contaminated areas, the consequence of which has been the current state of deteriorating health in the affected regions. The demographic situation in areas affected by the disaster at the Chernobyl nuclear power plant is now catastrophic. The death rate is several times higher than the birth rate. At present, chronic exposure to radiation in the most affected areas is worrisome to say the least. The current situation calls for immediate decisions on both national and international levels aimed at resolving the problem. Protection of health of the citizens residing in the territories affected by the Chernobyl accident is an urgent priority. The difficult economic situation in the former Soviet Union, including Belarus and Ukraine, does not allow for state-level anti-radiation measures to be taken in full. This lack of action will undoubtedly exacerbate the demographic situation and health status of the populations. It must be acknowledged that the international community has paid less and less attention to the problems caused by the Chernobyl disaster. This can be explained by a lack of awareness but also by the difficulties involved in obtaining objective scientific information. It is this lack of unbiased information about the consequences of the catastrophe at Chernobyl NPP that prevents the international community from organizing effective aid to the population residing in the affected areas. The position of concealing the true extent of the consequences of the Chernobyl disaster and the reluctance to implement the necessary measures to protect the health of people is inhumane. adequate protection of the health of the population constantly in contact with radioactive agents is desperately needed. Second, to assist in consolidating efforts of state and public organizations as well as representatives from various spheres of activity, to provide effective humanitarian assistance and to develop a set of measures aimed at ensuring safe living conditions for the population in areas contaminated with radioactive elements.